I colored using my copic markers! Hope you all liked my card today! BEAUTIFUL!!!!! I am thinking of taking a copic class next week! She is so beautiful. You did a great Job. I like it. You did a great job! So cute. The Greeting Farm are some of my most favourite stamps. Great colouring. 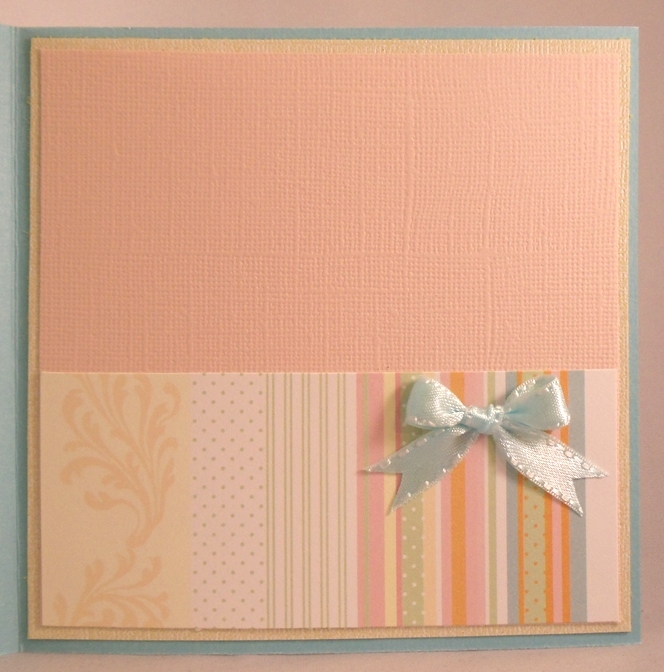 Another Cute card...You can see the fun you had in making this one. Love it !! Soooo cute. Very cute! Love how you coloured her in!! Might need to get me some of those! love the card! Awesome COPIC coloring! I am new to COPICS and am still a little hestitant on using them! Great job! Very Nice! I my self just got a stater Pack of 72 copics! Fun Fun Fun!! Great work - looks good - I don't have any copics at this time...they are on my wish list for sure. Your card is so cute! Your coloring is beautiful! very sweet. Looks like those markers work for you! who is the lucky princess to get it? this is tooo cute! I need to check out the stamp set...what pens did you use? copics? beautiful...sooo cute...did you use copics? You did a great job, hard to believe it was your first use of them. Looking forward to seeing more . 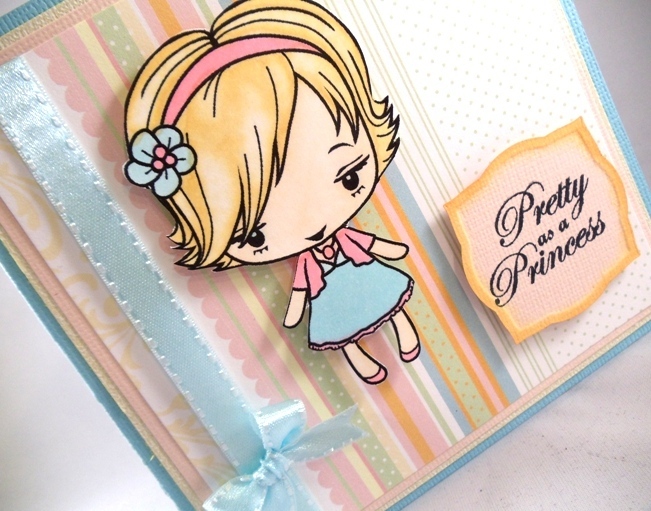 What an adorable little girl card your coloring are so cute..